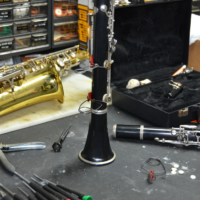 The Gift of Music Foundation has added a full-service instrument repair shop to our Marietta facilities. 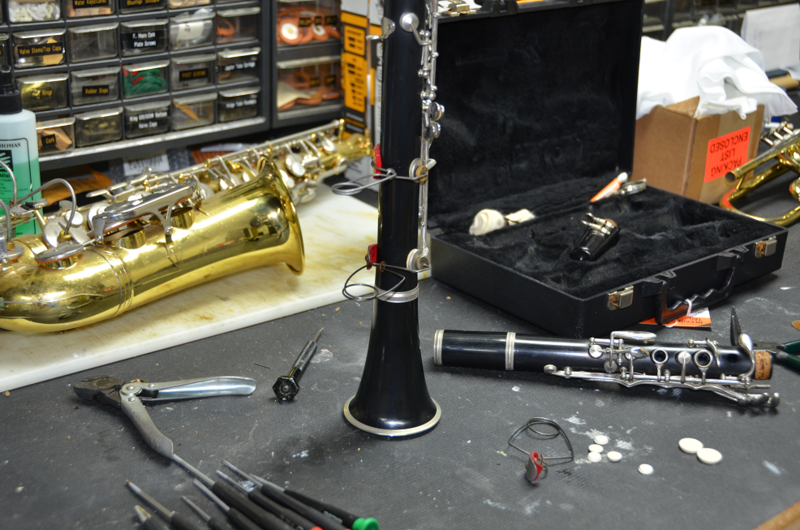 Our full-service shop can hand any repair on most band and orchestra instruments. 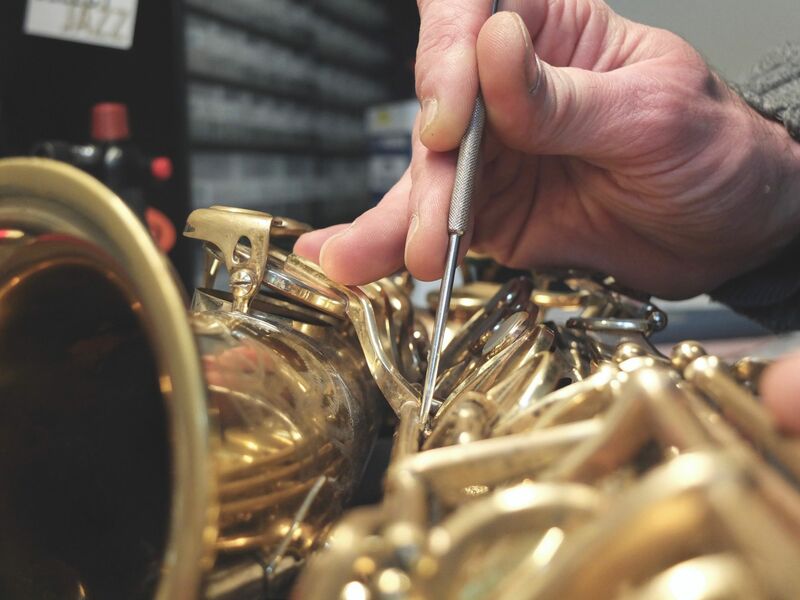 We offer quality workmanship with a best-in-class warranty, from experienced instrument repair technicians. 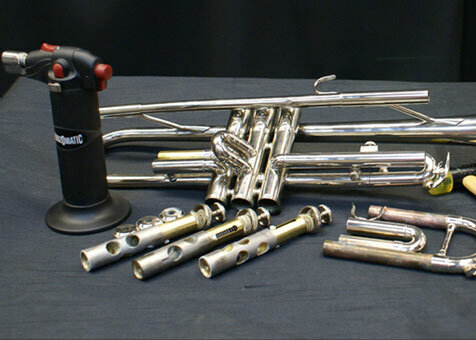 In most cases, we can also provide you a loaner instrument while yours in in repair! 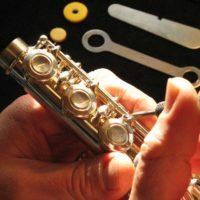 (Restrictions apply, ask for details). 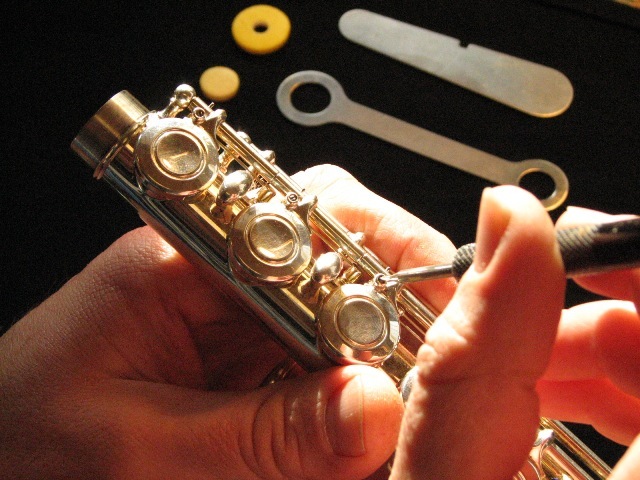 Best of all, when you choose The Gift of Music for your repair, you are doing even more to help others! 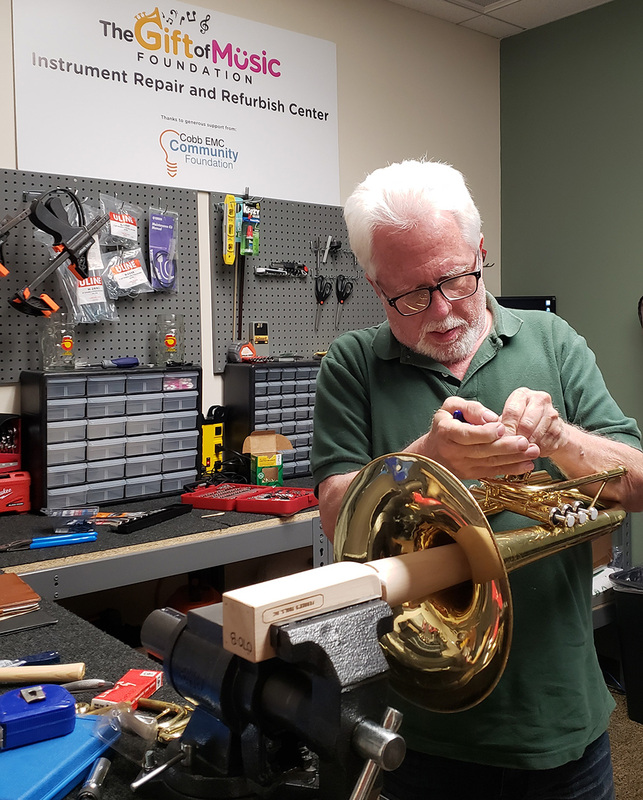 Unlike commercial music stores, all of our proceeds from repairs go directly to the programs of The Gift of Music Foundation to help provide instruments and music education for kids. 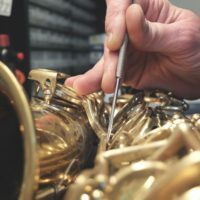 Why not help others while getting great service at the same time! 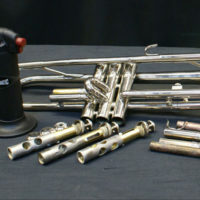 Contact us today for a free estimate, and let The Gift of Music get your instrument back in top condition, fast! 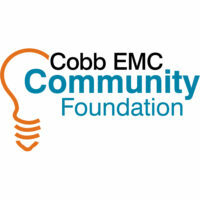 Special Thanks to Cobb EMC Community Foundation for their support of our Instrument Repair program!